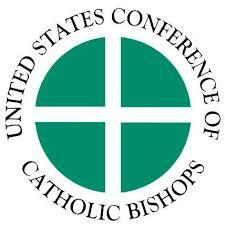 Published by the US Conference of Catholic Bishops Migration & Refugee Services. Provides a brief summary of Catholic Social Teaching on migration. Read more.